Room assignments are subject to change. Please check when onsite and use the app for the very latest locations. 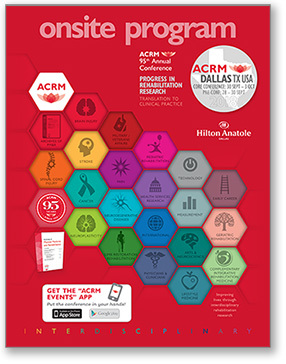 © Copyright 2019 ACRM | AMERICAN CONGRESS OF REHABILITATION MEDICINE. ALL RIGHTS RESERVED.